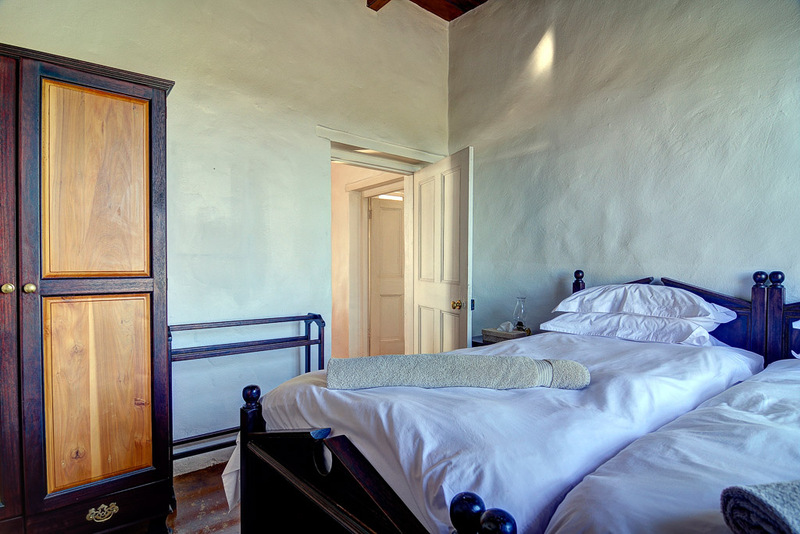 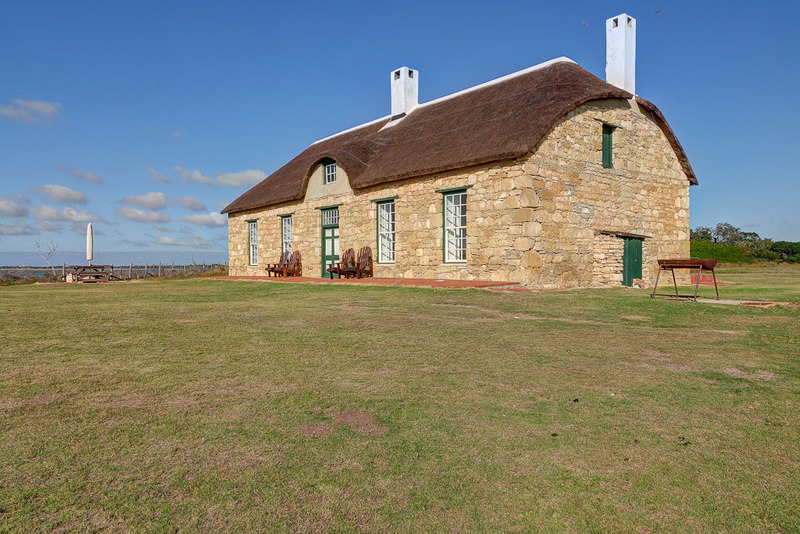 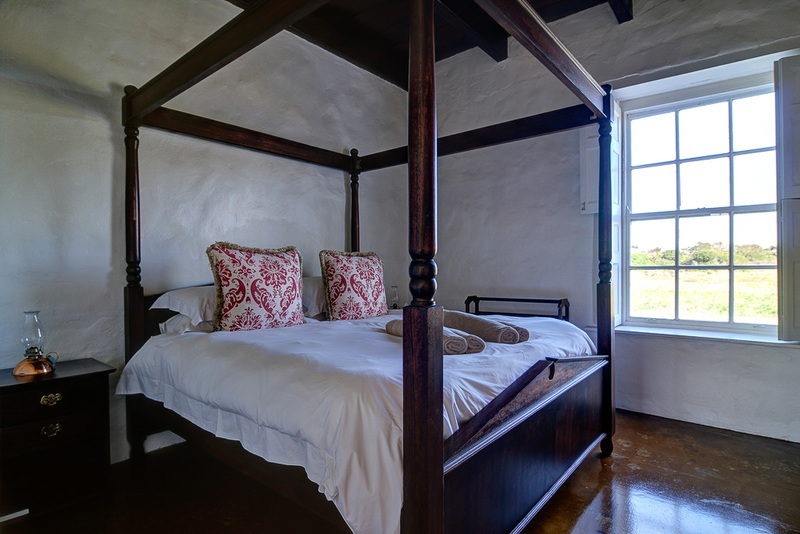 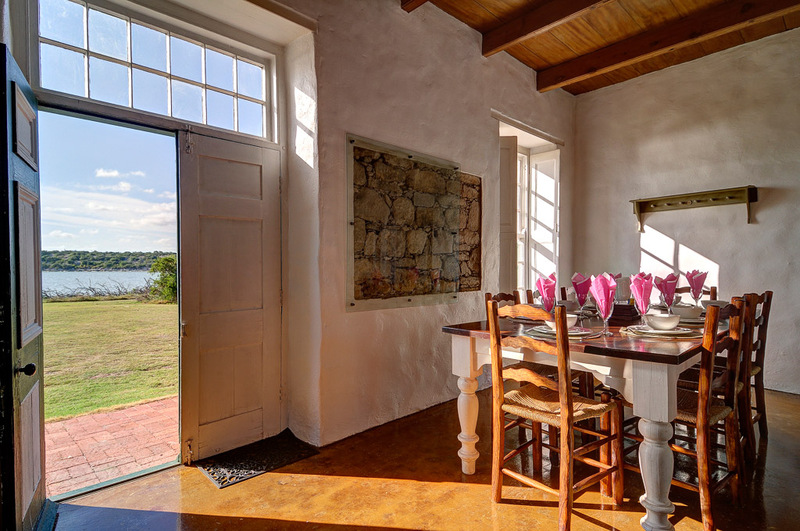 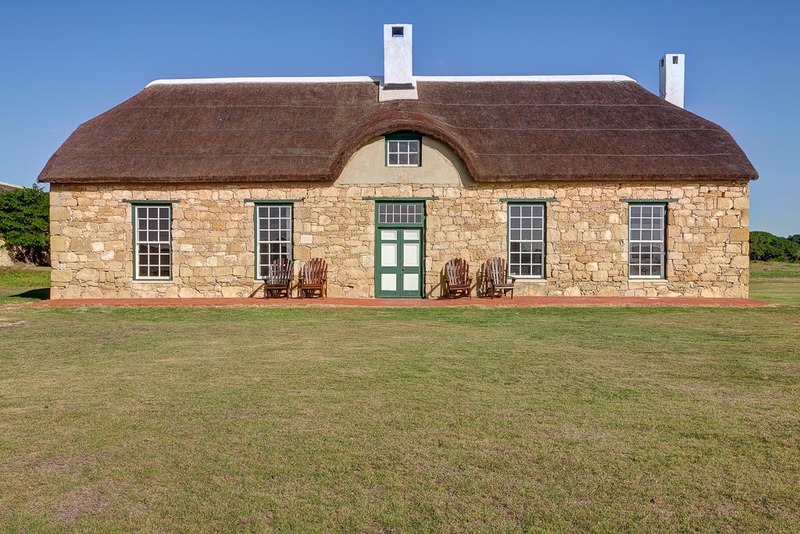 The lovely old stone cottage overlooks the stunning De Hoop vlei. 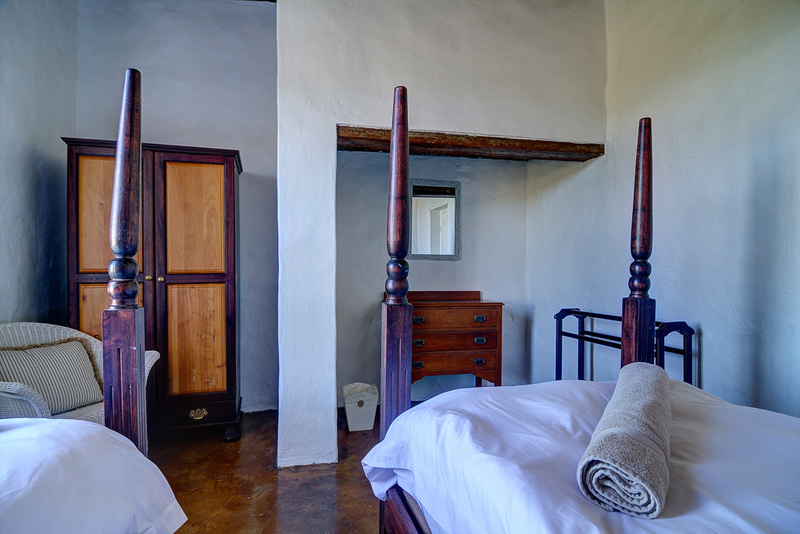 It has four beautifully appointed bedrooms with 2 separate bathrooms. 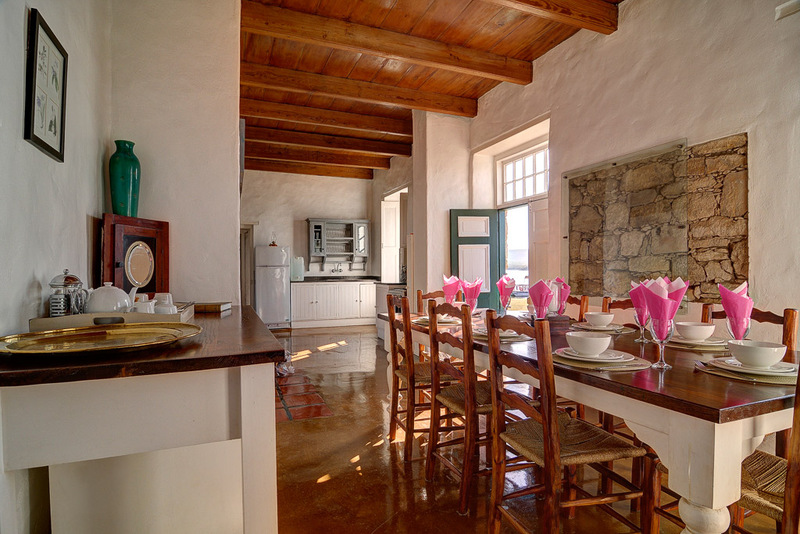 There is a separate sitting room, dining area with fully equipped kitchen and a cosy fireplace. 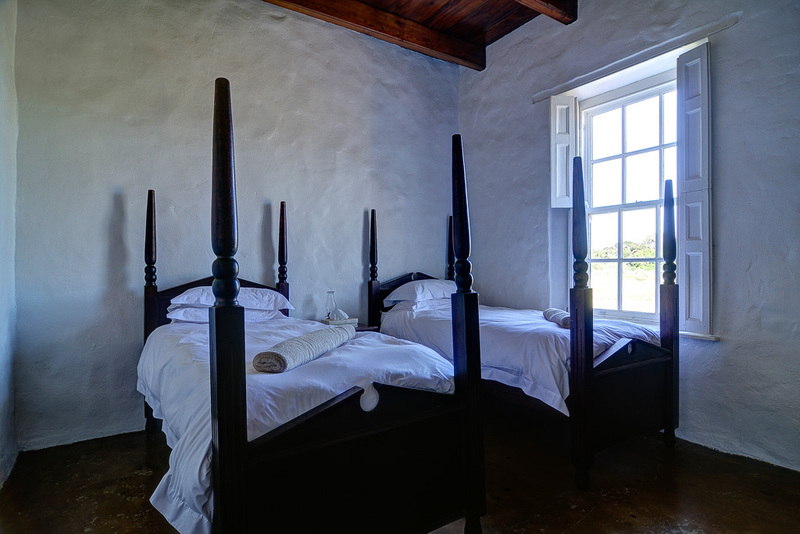 Paraffin lamplight and firelight add to the romance of the location, where there is no electricity. 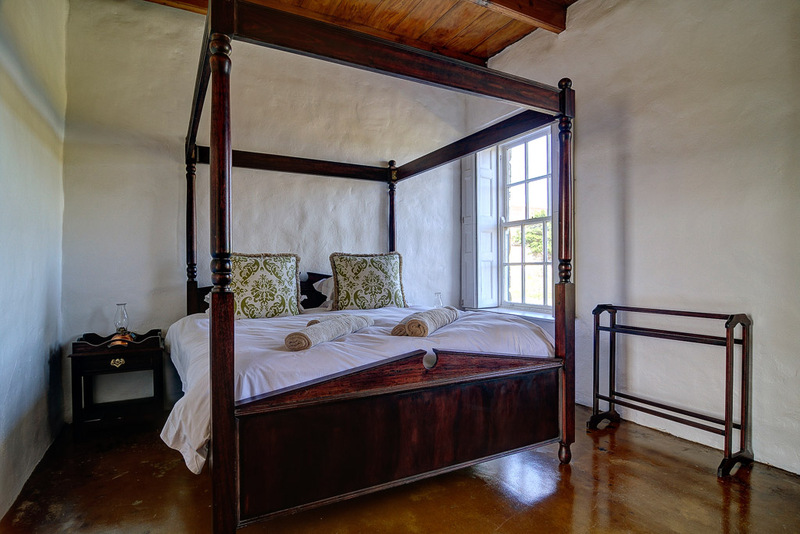 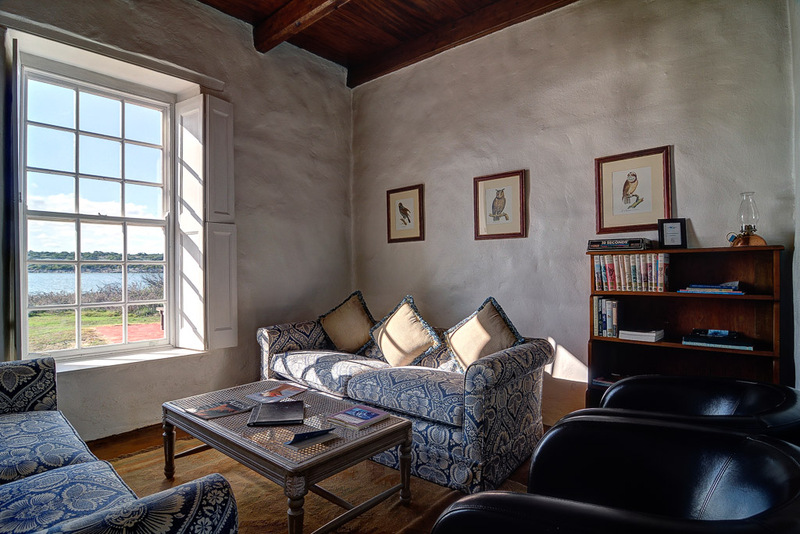 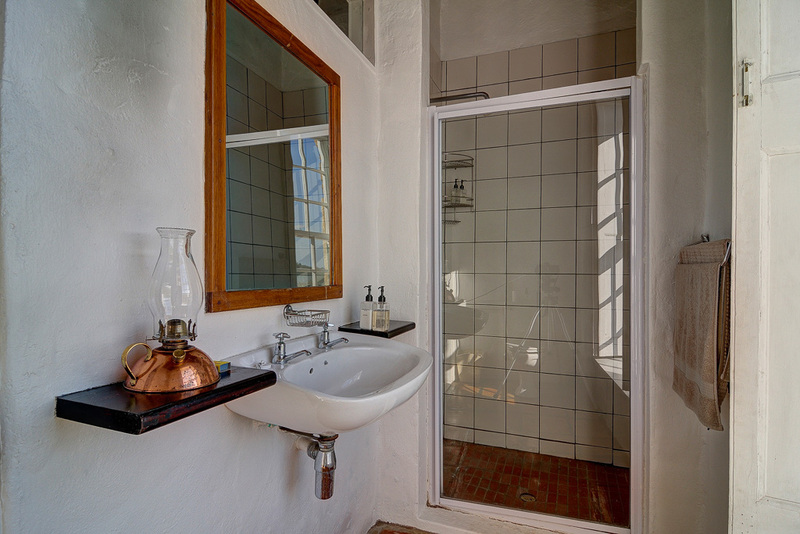 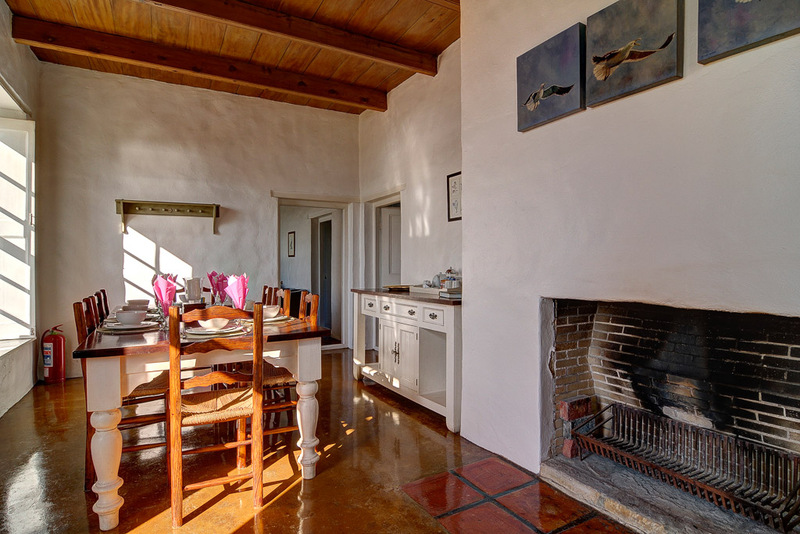 Melkkamer Vlei Cottage is set on a unique wetland location and ideal for families or small groups, especially keen birders. 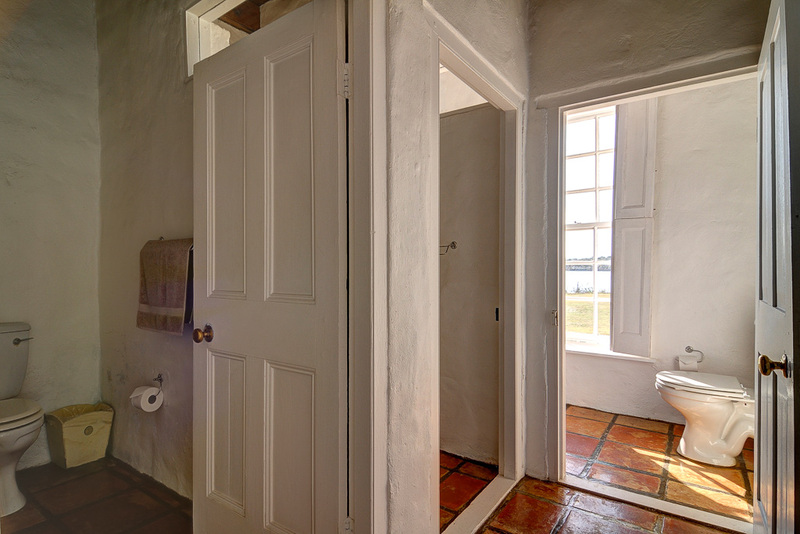 2 Bathrooms: 2 Showers; basins; toilet; bath mats. 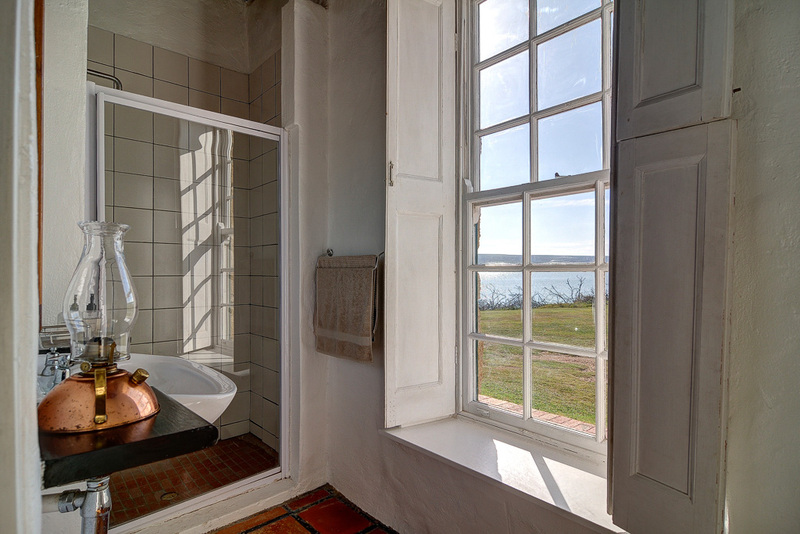 Bathroom towels; soap; hand wash; shampoo & conditioner; body wash & body lotion provided.